You will love this immaculate, end unit townhome in sought-after Fairfield Park. 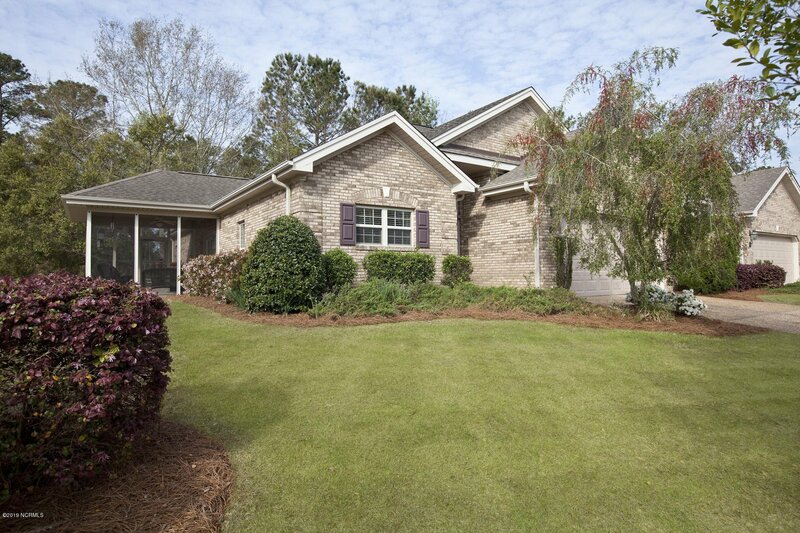 Conveniently located in Midtown, the neighborhood is very inviting. Wide roads, sidewalks & treelined streets create a park like setting. 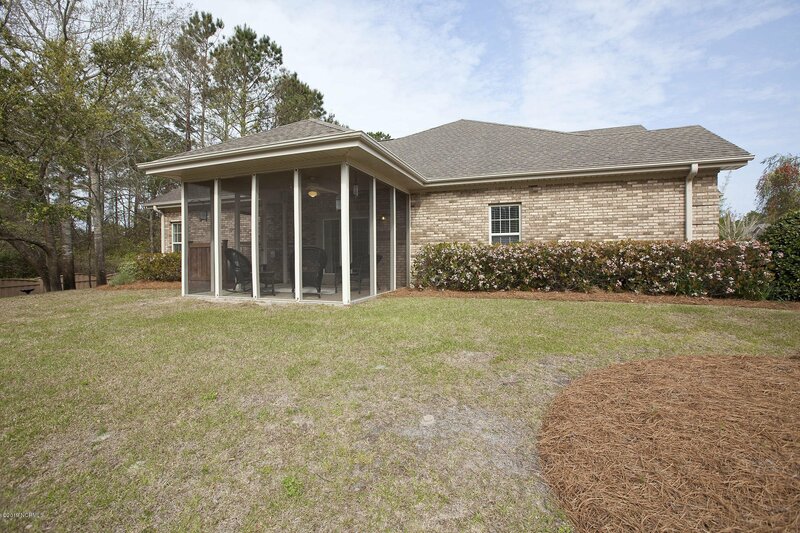 The 3-bedroom, 2 bath home has an open floorplan with high-quality hardwood flooring, upgraded light fixtures & crown molding. 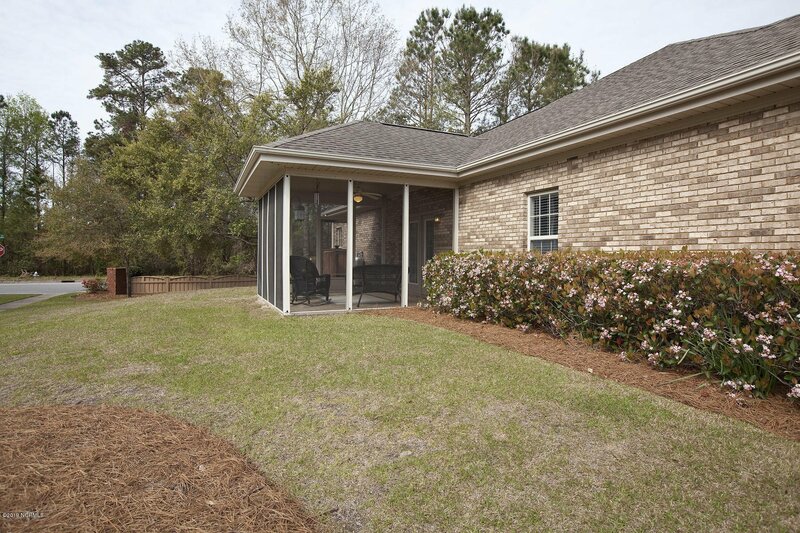 The kitchen boasts newer stainless appliances, custom wood cabinetry & ample counterspace. 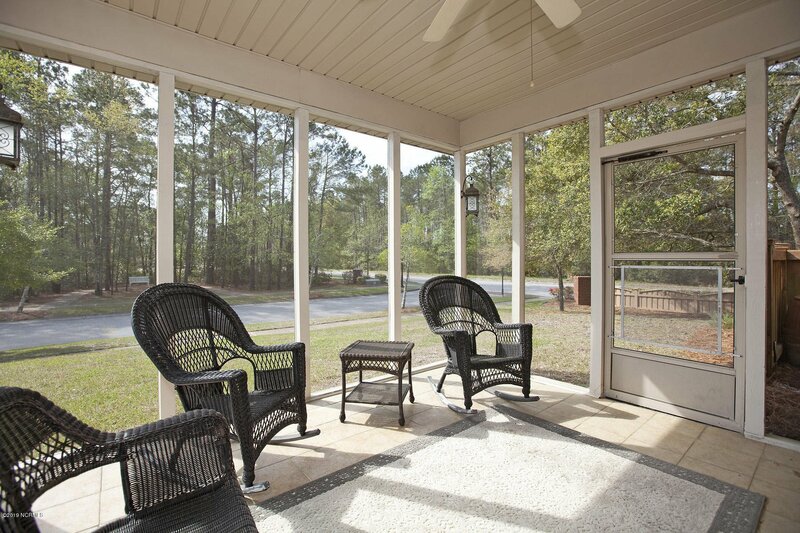 Just off the living area and through French doors, a screened porch can be enjoyed year-round. 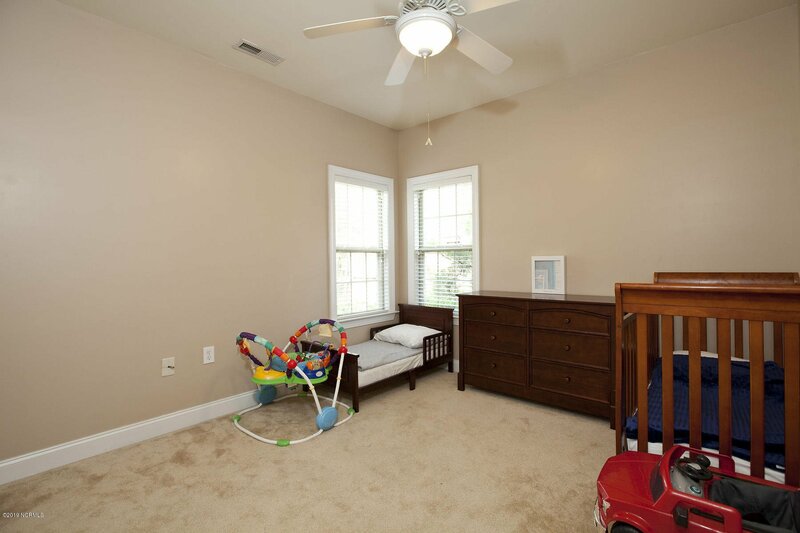 The spacious master bedroom has two closets including a walk-in, adjoined by its tiled, master bath comprised of an attractive vanity & shower. 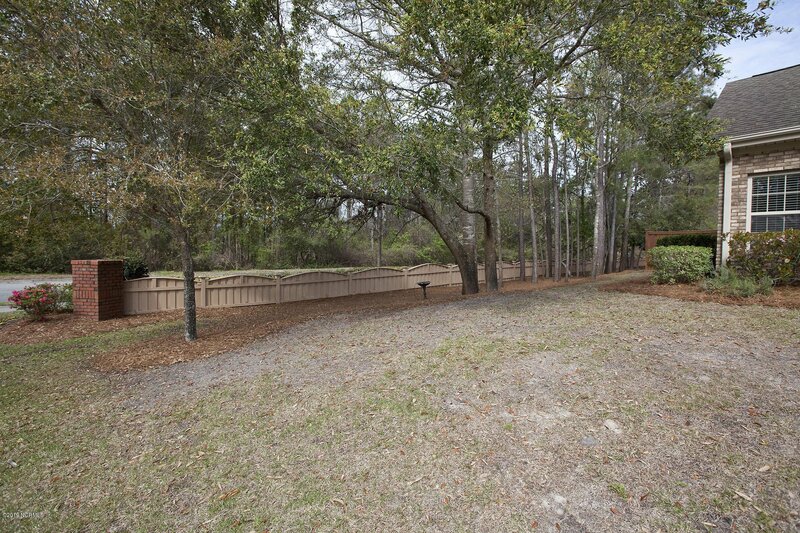 Other features include a fireplace, 2-car garage & a corner lot. 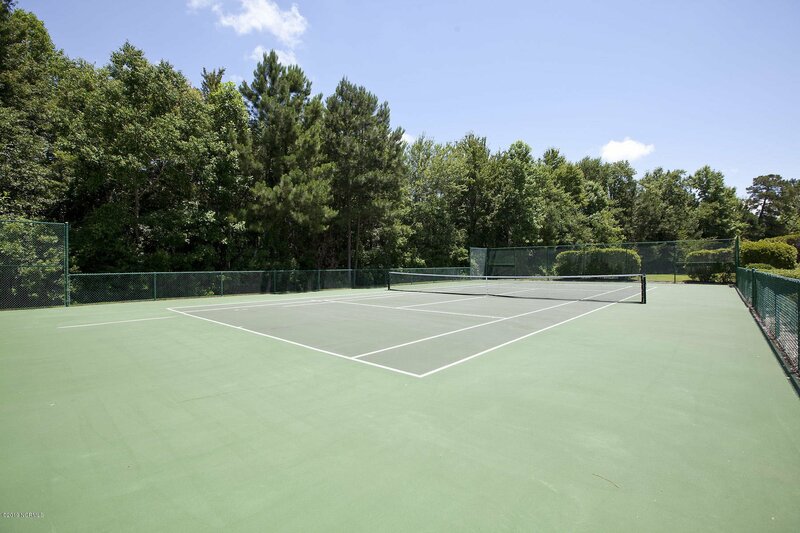 Community amenities include tennis, swimming & clubhouse.